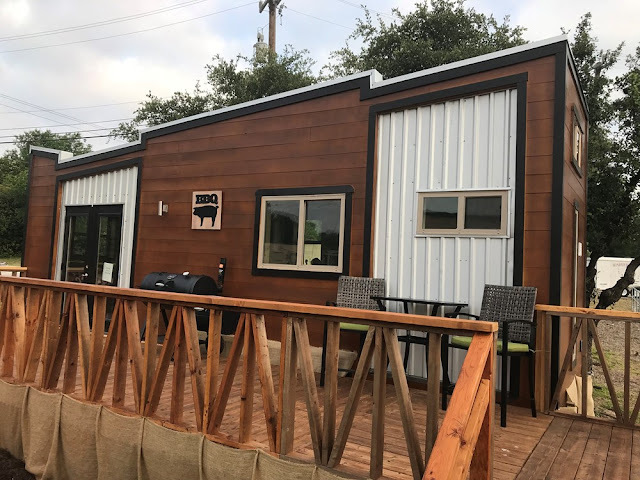 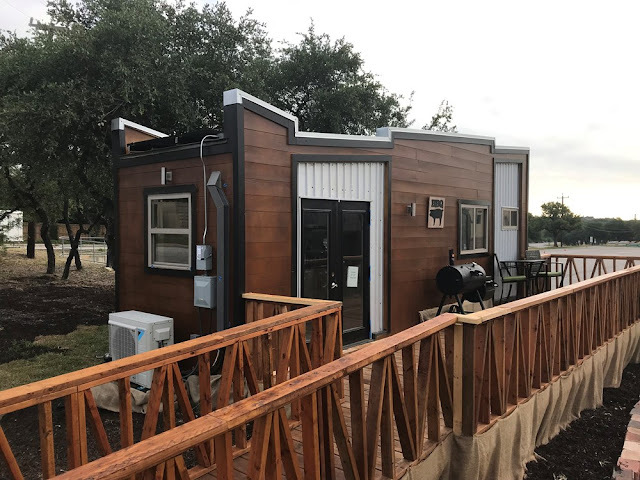 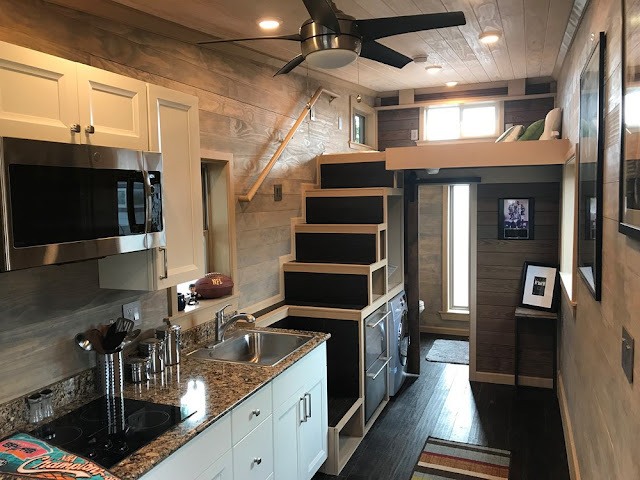 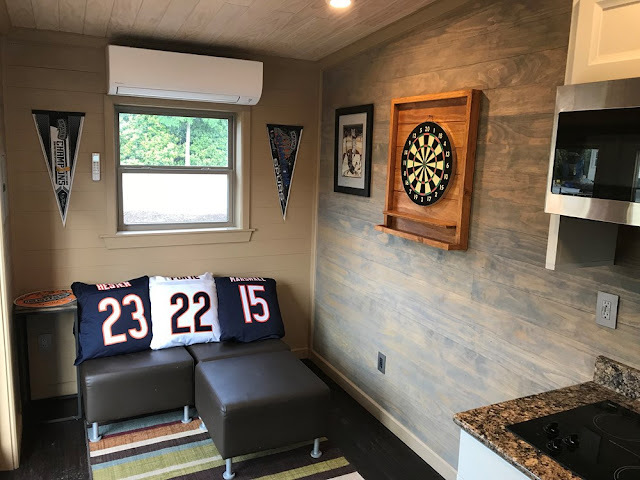 This 28’ x 8’ tiny home, described as “New York moden country flair”. 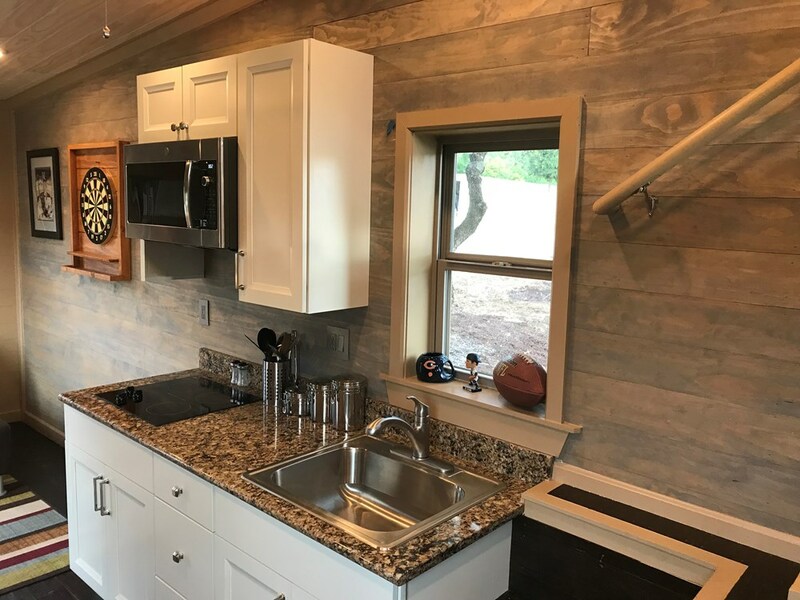 The home is insulated with closed cell foam insulation and comes with a high wind load to last in extreme weather. 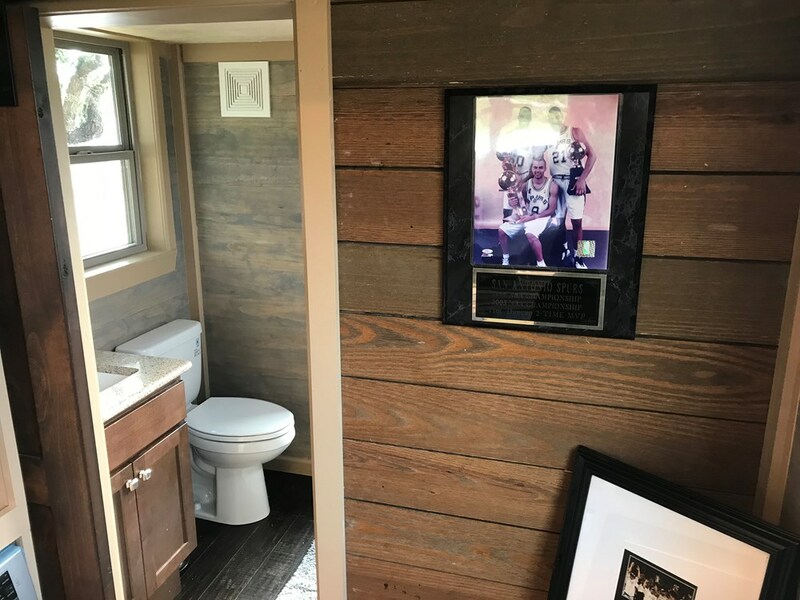 Inside, the home has warm cypress shiplap siding with engineered wood flooring and recessed LED lighting. 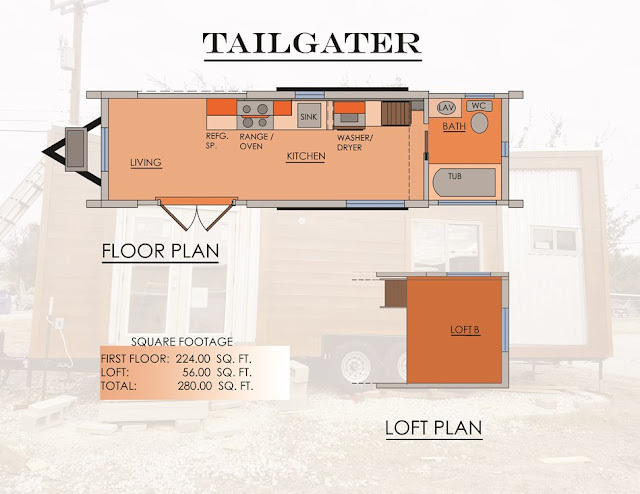 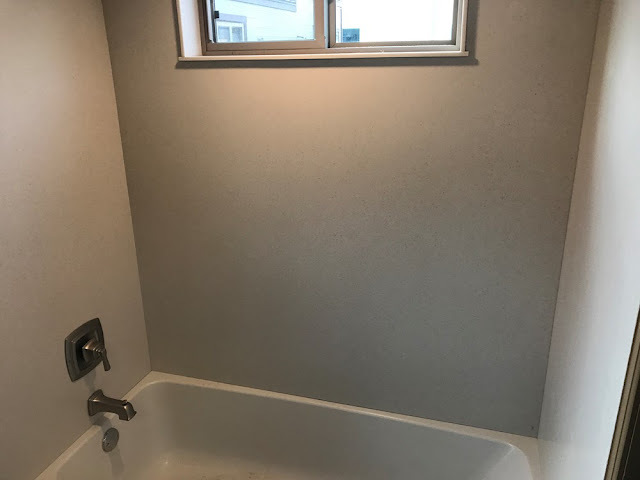 There’s also a kitchen, living room area, loft bedroom, and even a bathroom with a tub!